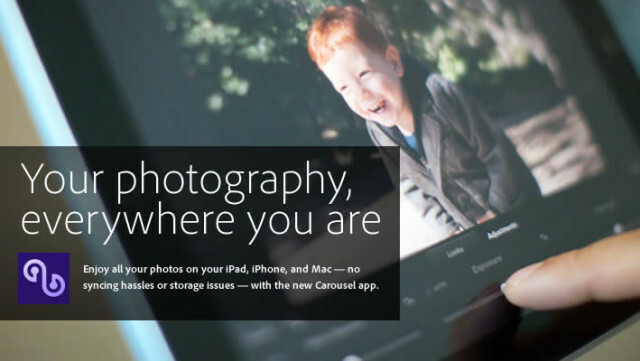 Carousel is an upcoming photography application developed by Adobe, the creators of professional photo editing software PhotoShop, which lets you access your entire photo library on your iPhone, iPod, iPad or a Mac computer. The app uses the same photo-processing technology as Adobe Photoshop Lightroom and eliminates the hassle of manual photo syncing across your computers and iOS devices. Adobe Carousel gives you a new way to enjoy your photos, making all of them available across your Mac and iOS devices, so you can browse, enhance, and share them easily. 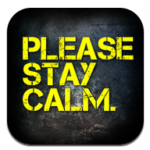 No manual syncing, no storage limits, no differences in what photos are available to you. Your photography is everywhere you are. Carousel apps for Mac, iPhone, iPod touch and iPad will be available for free but to avail the service, you’ll need to pay for a subscription which is $9.99 a month or $99.99 a year with unlimited storage. For early adopters it will cost only $5.99 a month or $59.99 a year. This offer is valid till January 31, 2012.